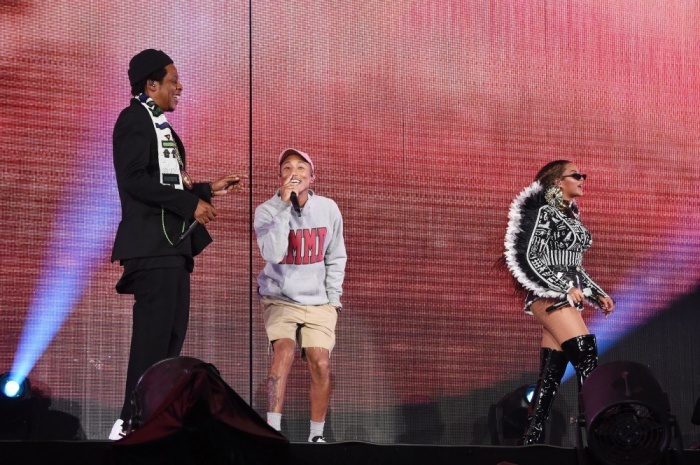 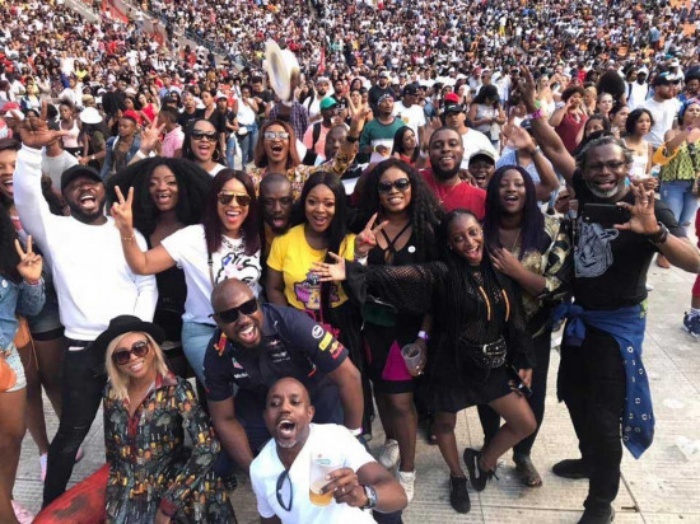 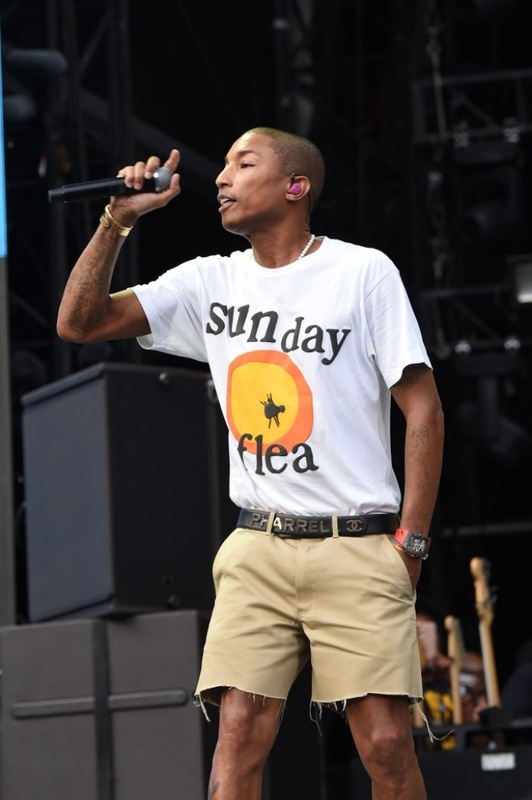 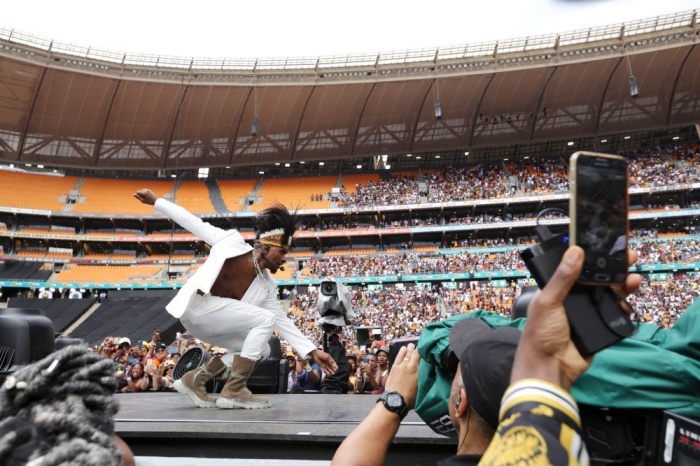 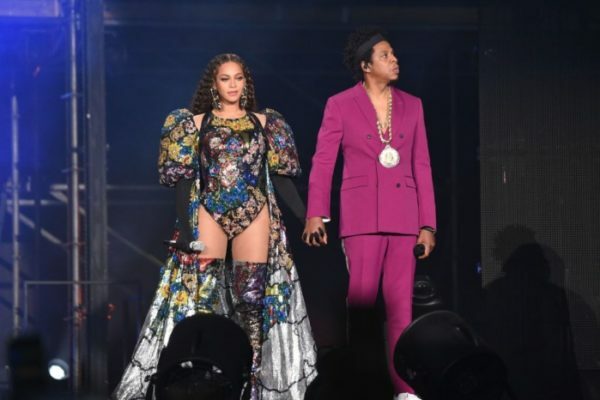 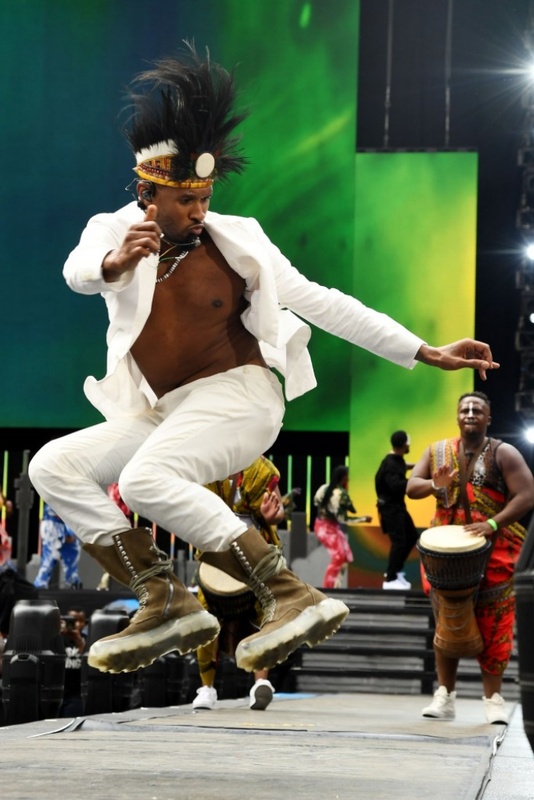 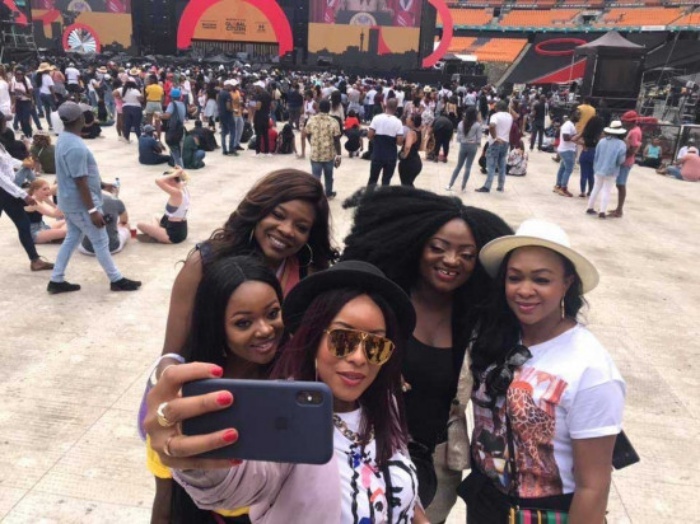 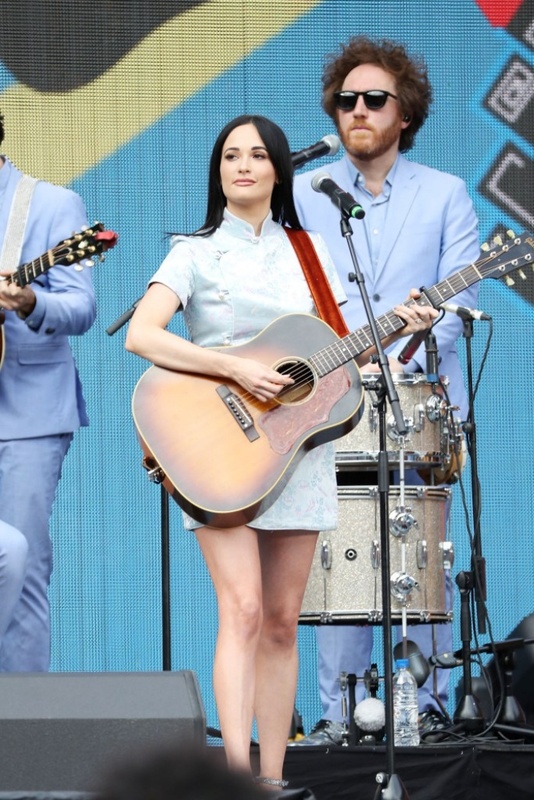 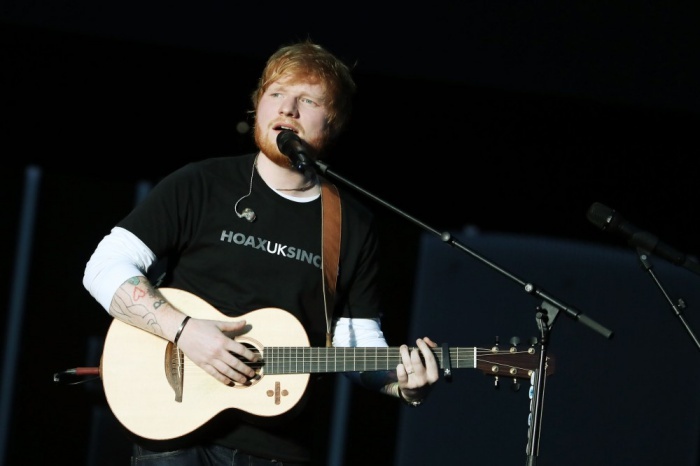 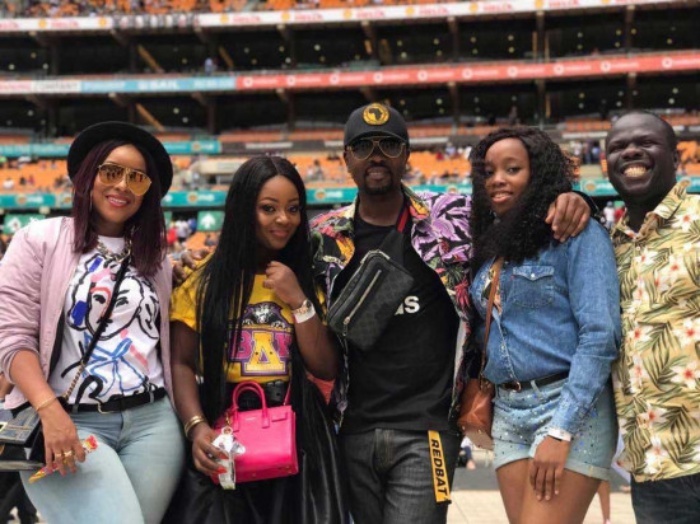 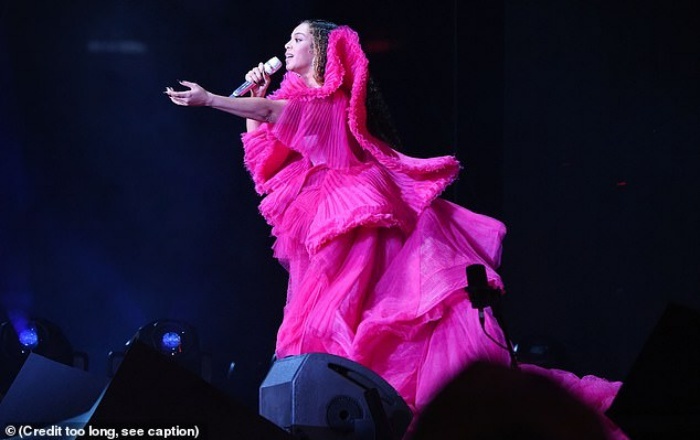 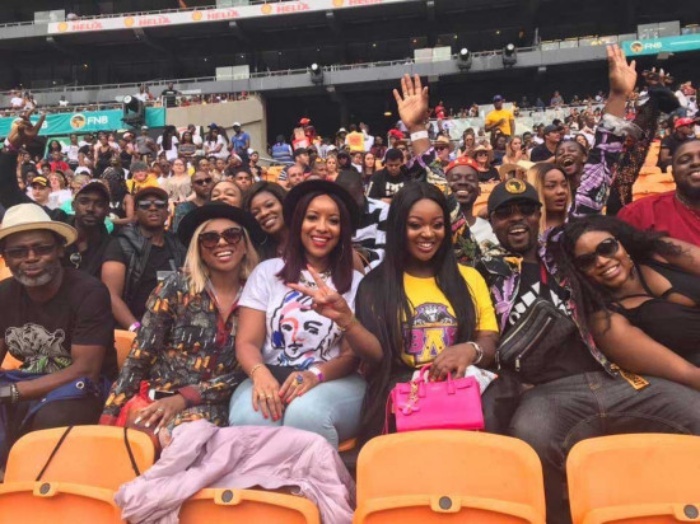 The first Global Citizen Festival to be held in Africa was a mixture of magical and emotional moment at the FNB Stadium in Johannesburg South Africa on Sunday December 2, 2018. 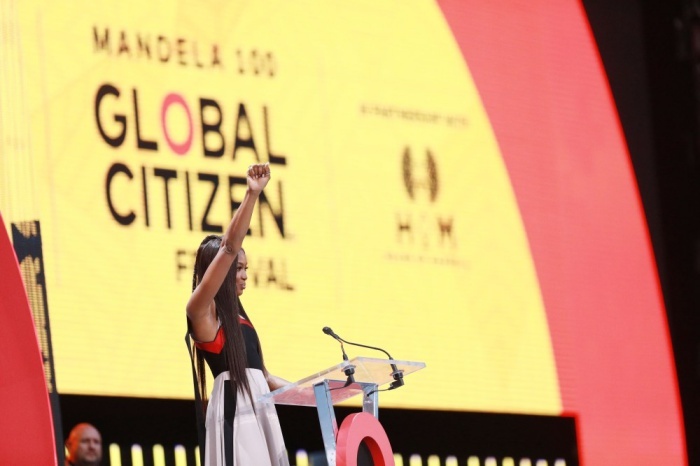 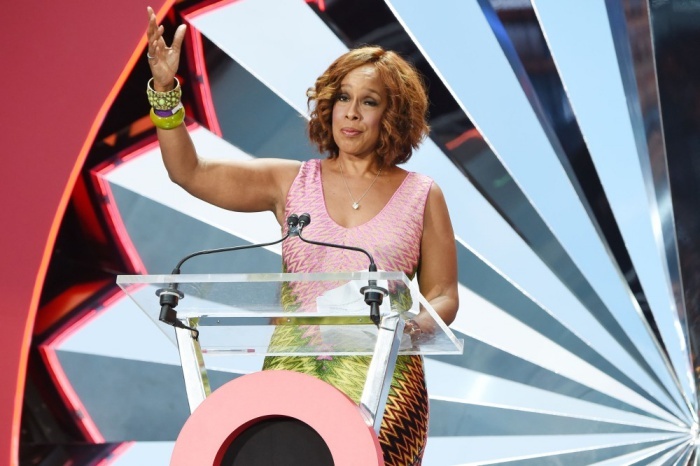 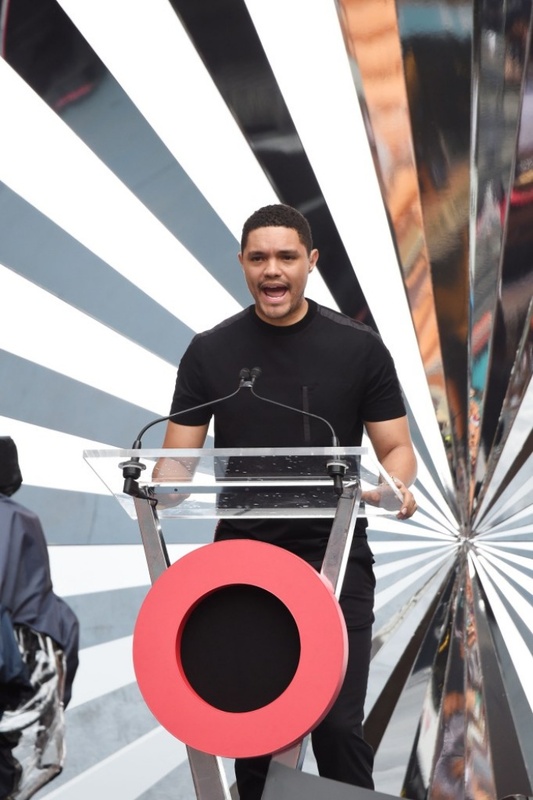 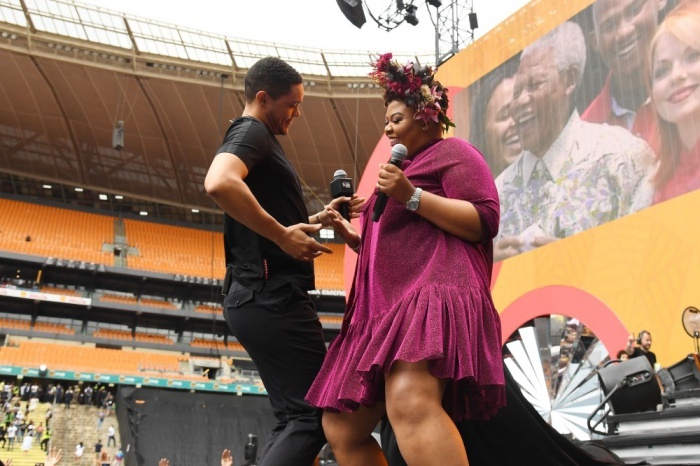 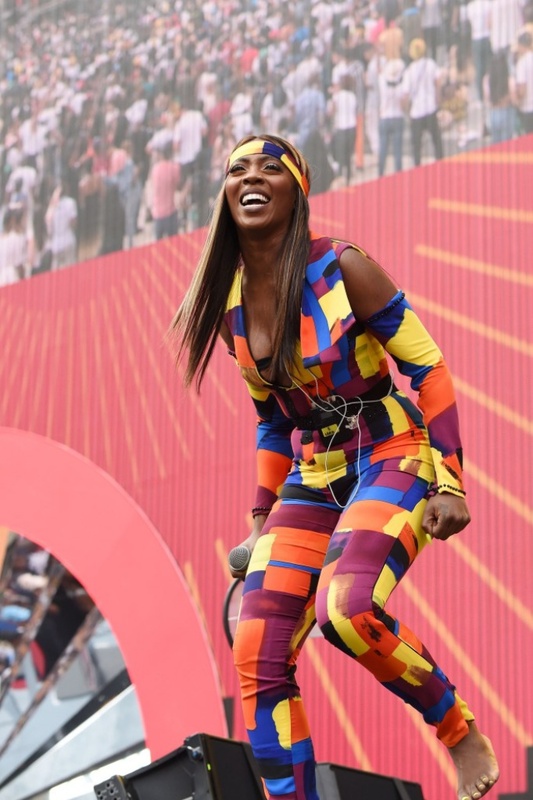 Trevor Noah hosted the Global Citizen Festival: Mandela 100 with co-hosts Naomi Campbell, Dave Chappelle, Danai Gurira, Sir Bob Geldof, Gayle King, Bonang Matheba, Nomzamo Mbatha, Tyler Perry, and Anele Mdoda. 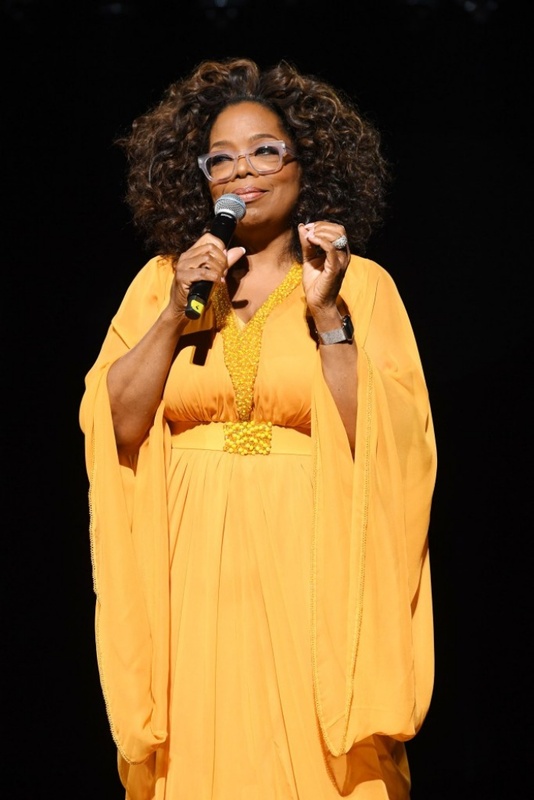 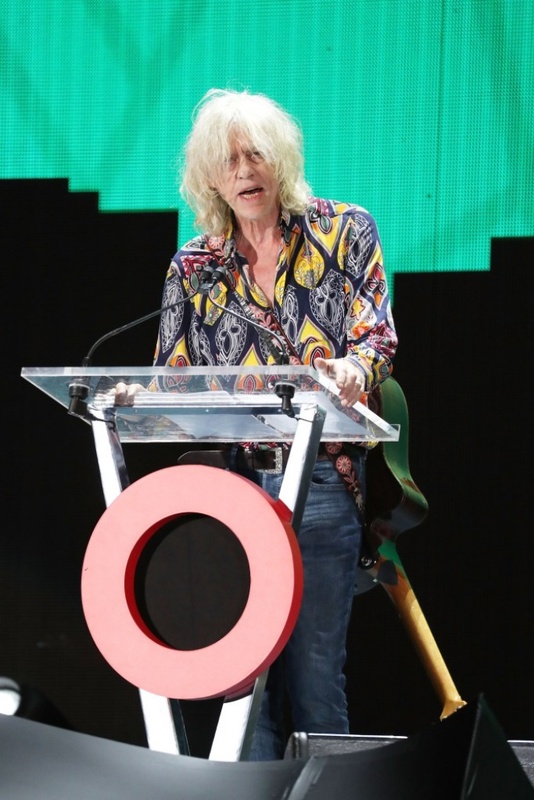 Oprah Winfrey introduced Sir Bob Geldof who delivered a special keynote address at the Festival remembering Nelson Mandela and his legacy. 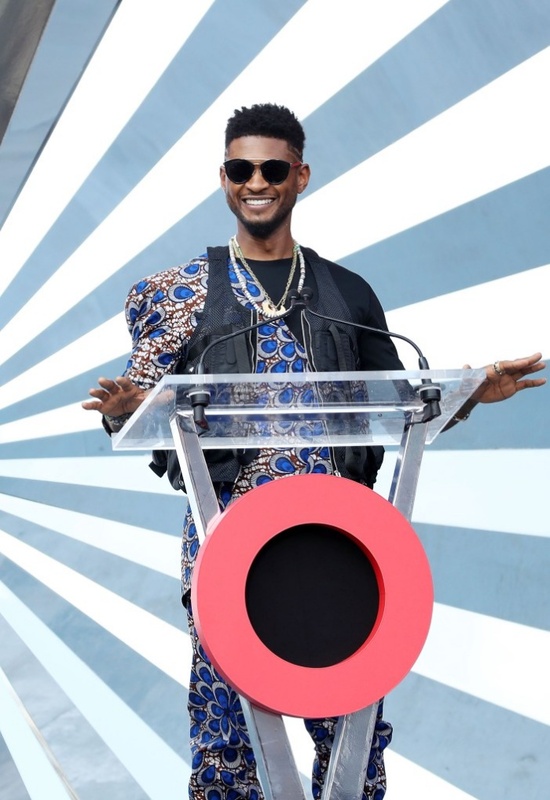 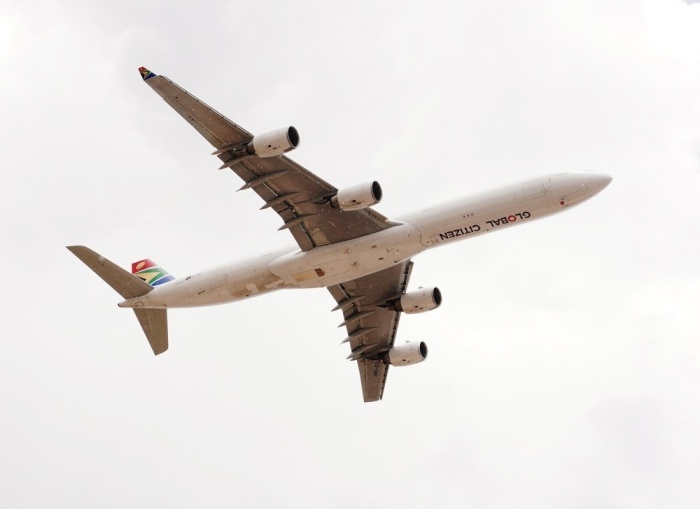 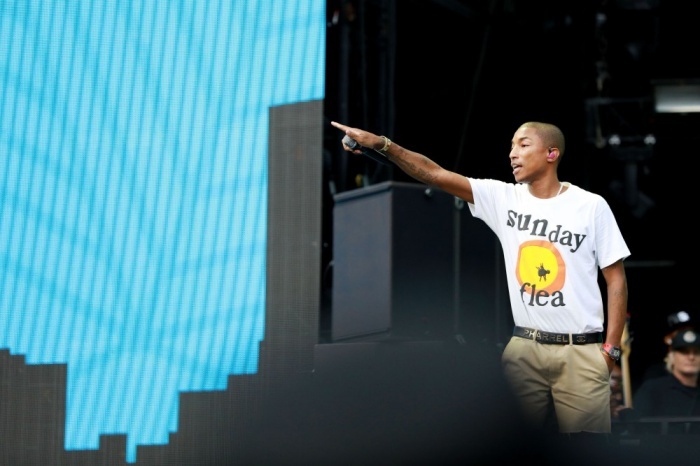 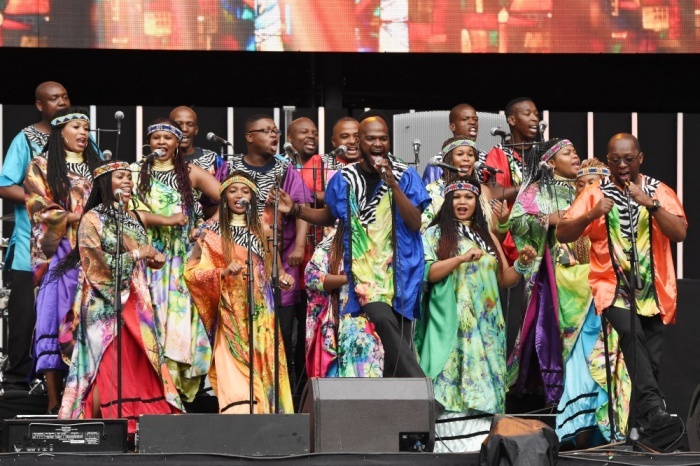 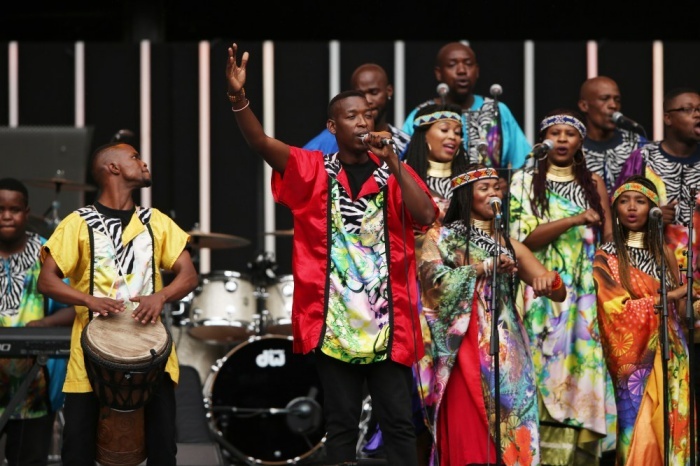 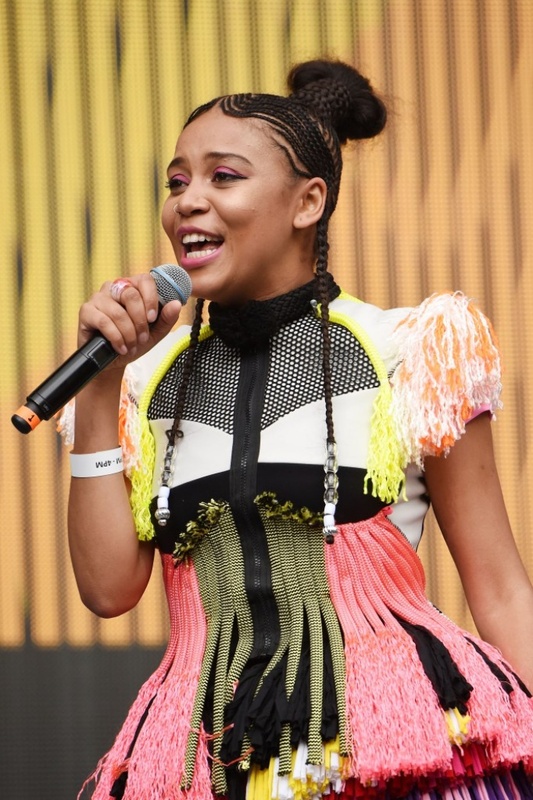 Other leaders who addressed the Global Citizen Festival: Mandela 100 include South African President Cyril Ramaphosa, Amina J. Mohammed, Deputy Secretary-General of the United Nations, Prime Minister Erna Solberg of Norway and President Nana Akufo-Addo of Ghana, who both serve as co-chairs of the UN Secretary General’s Advocacy Group for the Sustainable Development Goals, President Mokgweetsi Masisi of Botswana, President Paul Kagame of Rwanda, chair of the African Union; President Uhuru Kenyatta of Kenya. 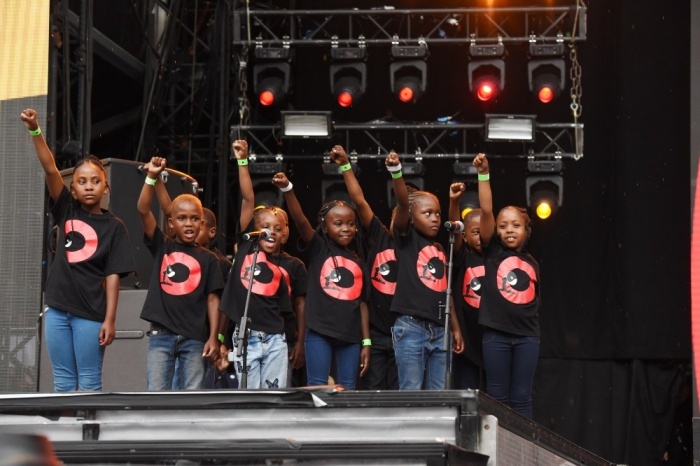 Others included His Excellency Benedict Bengioushuye Ayade, Governor of Cross River State, Nigeria; Mrs. Graca Machel, UN Sustainable Development Goals Advocate; The Rt Hon Patricia Scotland QC, Secretary-General of the Commonwealth; Dr. Jim Kim, President of the World Bank; Phumzile Mlambo-Ngcuka, United Nations Under-Secretary General and Executive Director of UN Women; Ambassador Deborah Birx, U.S. 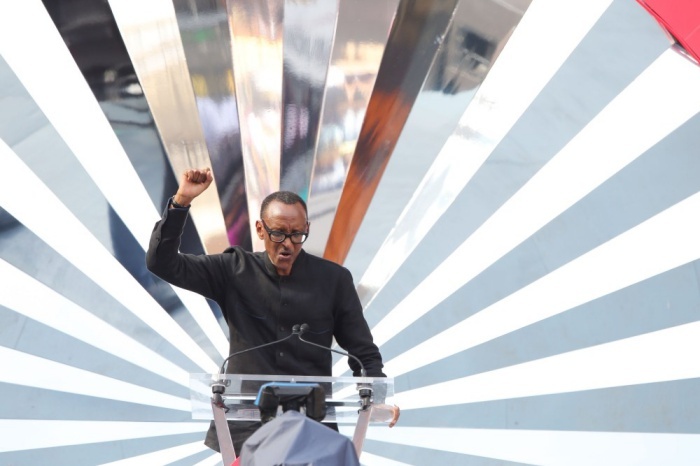 Global AIDS Coordinator & U.S. Special Representative for Global Health Diplomacy; Dr. Tedros Adhanom Ghebreyesus. 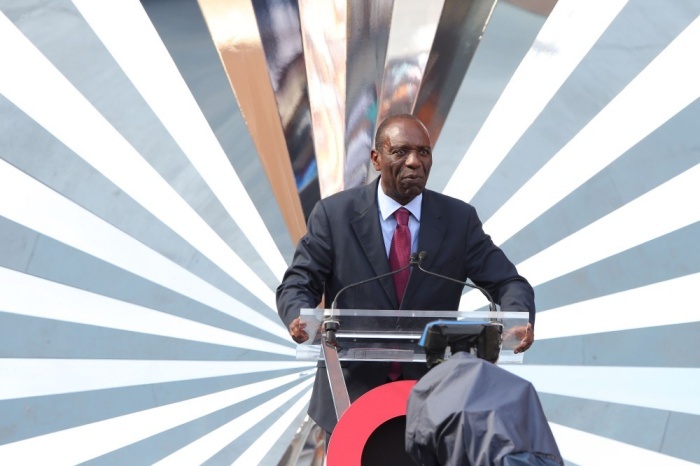 The rest were Director-General of the World Health Organization, Alexander De Croo, Deputy Prime Minister of Belgium, Gilbert F. Houngbo,President of the UN International Fund for Agricultural Development, David Beasley, Executive Director of the World Food Programme, Ambassador Ertharin Cousin, Board Director of The Power of Nutrition, and Peter Sands, Executive Director of the The Global Fund to Fight AIDS, Tuberculosis and Malaria. 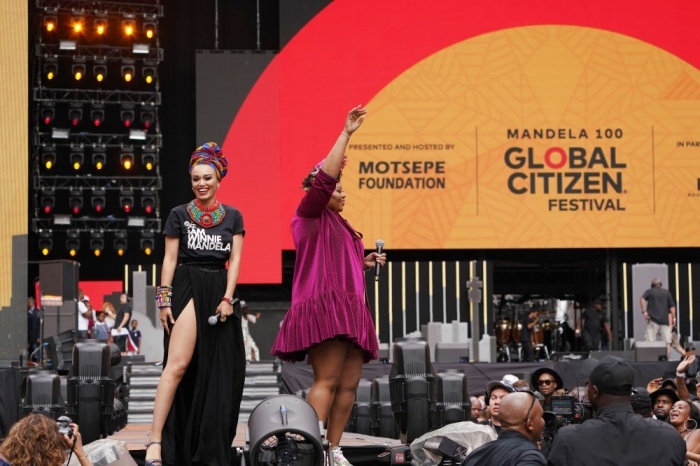 The Global Citizen Festival: Mandela 100 was presented and hosted by The Motsepe Foundation, with major partners, Johnson & Johnson, Cisco, Nedbank, Vodacom, Coca Cola SA, Big Concerts, Harmony, House of Mandela, Bill & Melinda Gates Foundation Goalkeepers, Eldridge Industries, and Associate Partners, HP and Microsoft. 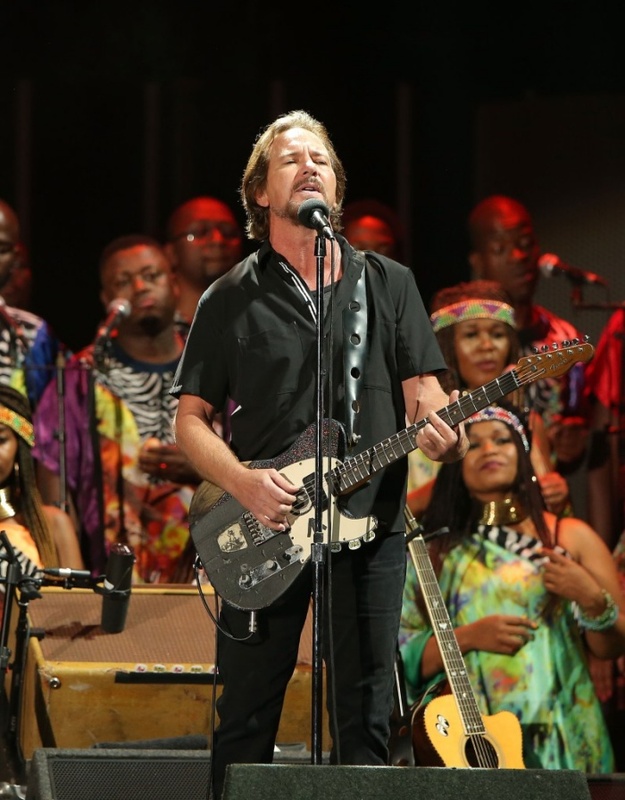 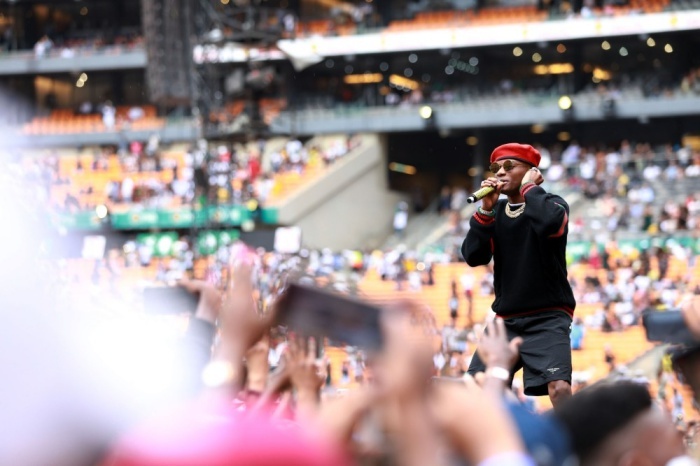 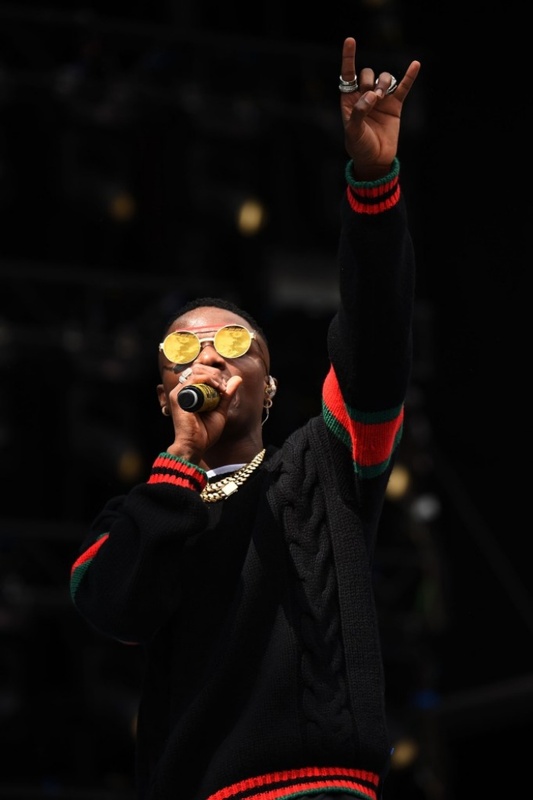 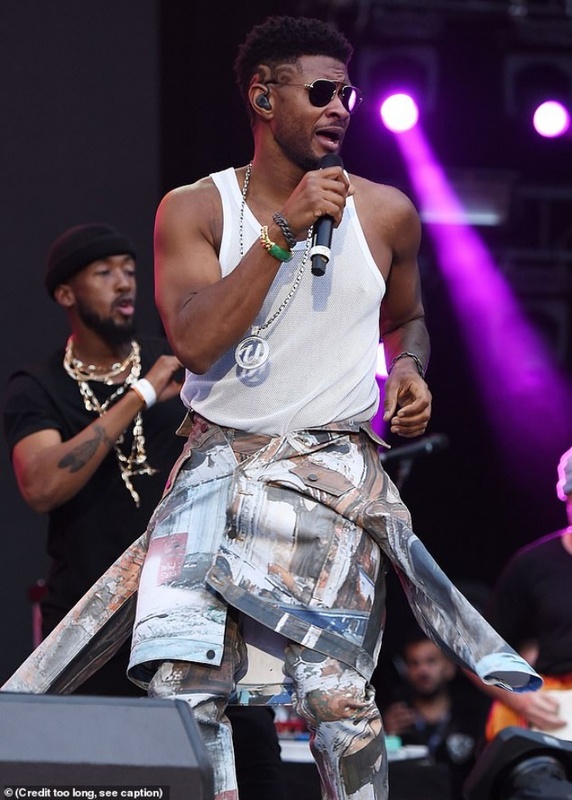 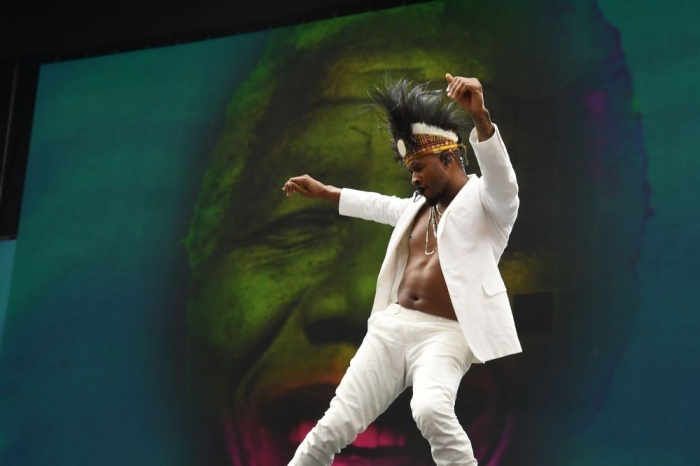 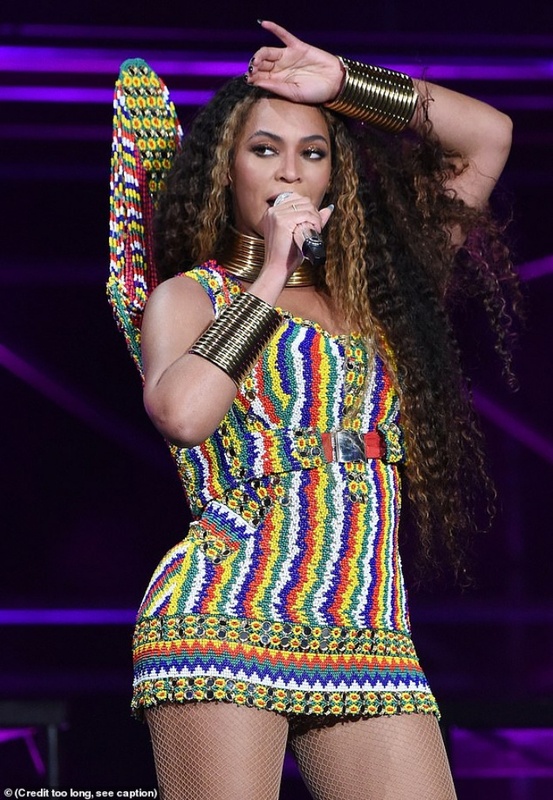 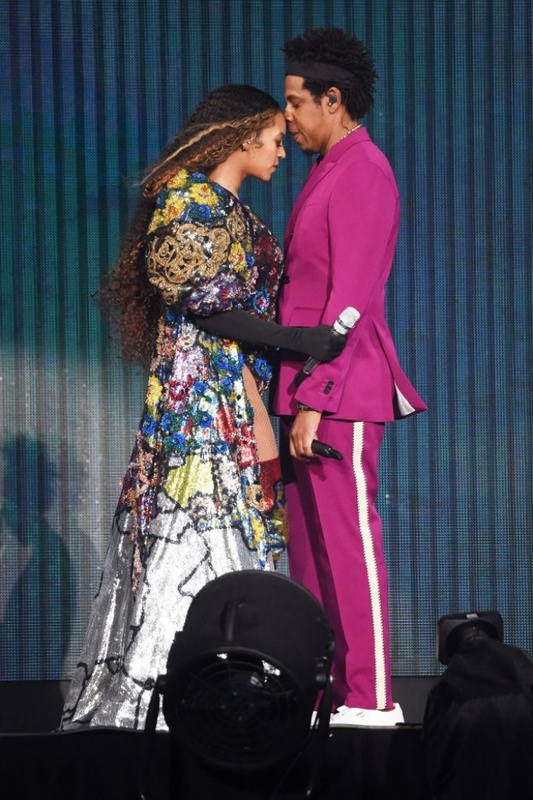 performs during the Global Citizen Festival: Mandela 100 at FNB Stadium on December 2, 2018 in Johannesburg, South Africa. 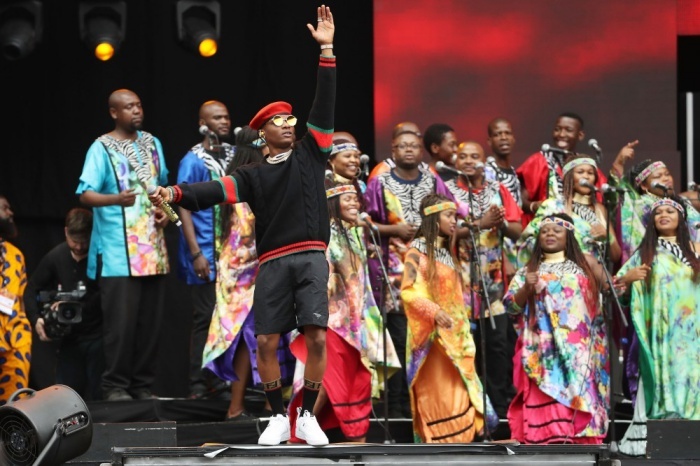 poses backstage during the Global Citizen Festival: Mandela 100 at FNB Stadium on December 2, 2018 in Johannesburg, South Africa.